We have experienced 3 minor fires in less than one year. Read on to learn about our experiences, home fire safety and items you can purchase to help be prepared. Yes, three. I should preface this entire article with a short disclosure that my husband and I have some seriously interesting luck in life. If something crazy or weird is going to happen, it is going to happen to us. So of course, this past year was the year we have learned about fire safety in our home. 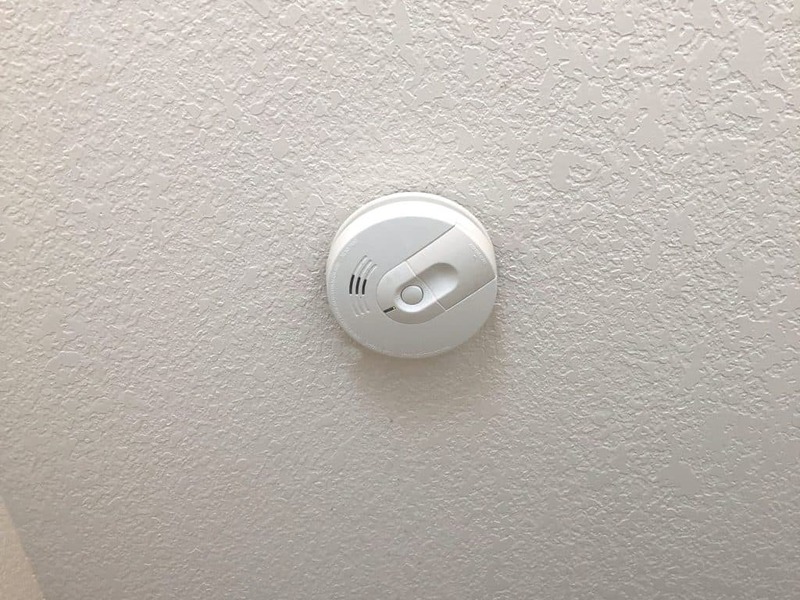 We have experienced 3 minor fires in our home and I feel like it is time for me to share about the everyday dangers that are lurking in your home. The first fire happened on my son’s birthday last year. I started a load of wash and left the dryer running before I left for work that morning. My husband forgot his badge at home and came home to find that our washer had flooded our laundry room and ended up calling in to deal with the water situation. When he pulled the washer out, he saw the flames coming out of the dryer vent you see above. Fire two happened just a couple weeks ago. My husband worked late, I decided to be helpful and close the lid and bring the trash can in from trash day when I got home from work at 4. He came home around 8 and said the garage smelled like fire and was warm. He walked around touching everything, and tearing our garage apart. 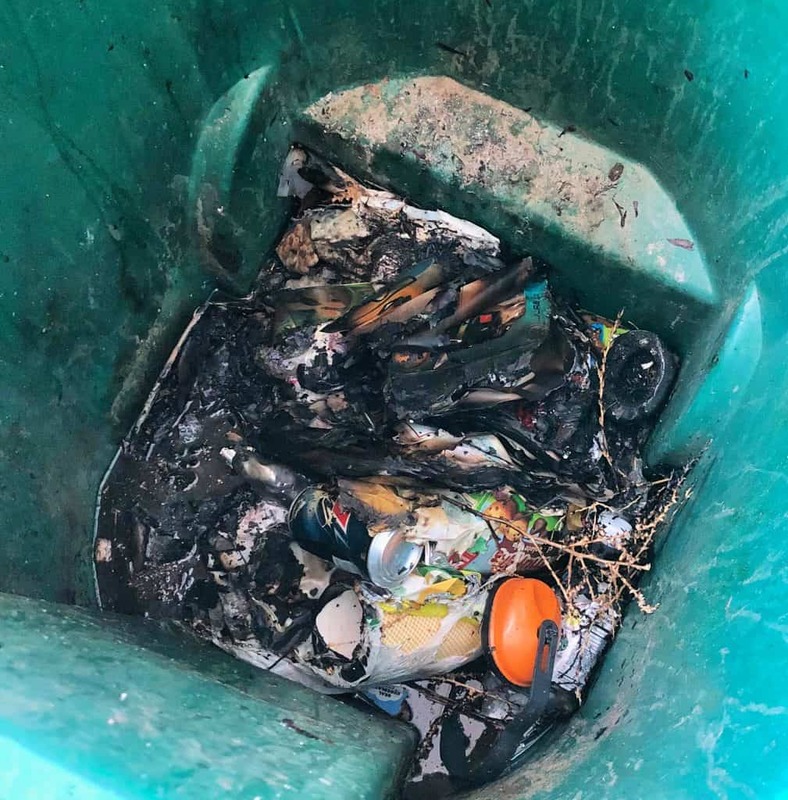 He opened the trash can to massive flames and quickly slammed the lid down. We got the fire out and learned some lessons. Fire three was just this past week. Yet again, the dryer vent began smoking. We did NOT have flames, but that is only because our dryer alerted us to the issue prior to it being too late. You see, this summer we had to have our roof replaced and the roofers put in that wire mesh at the top of the vent to keep bird from flying down that hot pipe and dying. That wire mesh clogged and caused a small fire. We had removed that wire mesh from our vent almost 10 years ago, so we did not think about it being back up there. Well, we got a fire alert on the dryer and my husband and I realized that was the issue. You must be thinking that this just does not happen. Our dryer must be faulty or that trash cans do not just spontaneously combust. Well same friends. We seriously would not have ever thought about this. 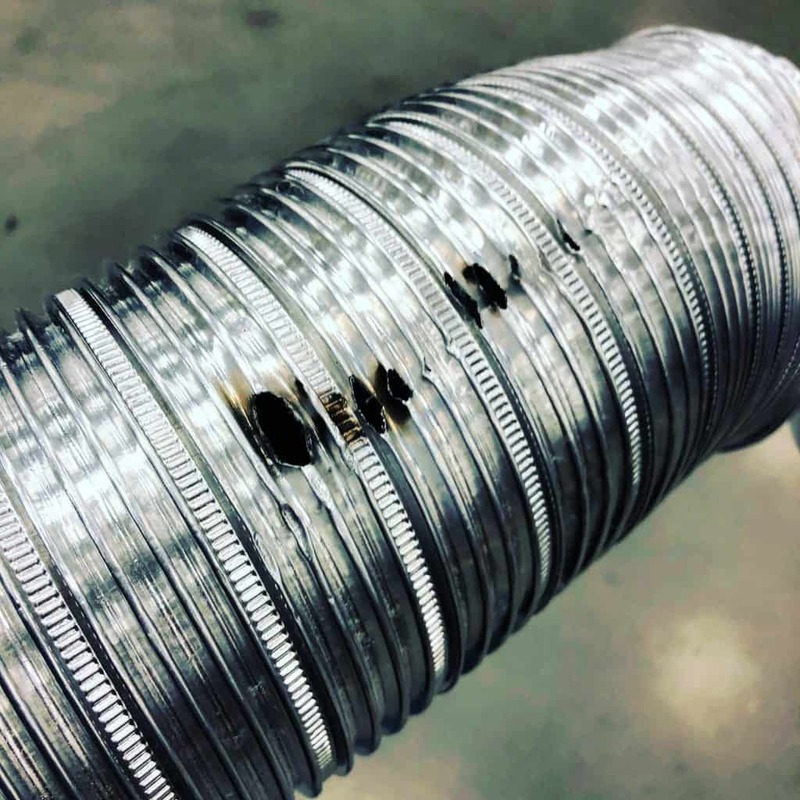 We have our appliances serviced once a year, we purchased one of those dryer vent cleaning systems and we regularly clean our vents and I couldn’t locate a dang thing that would have caught fire in our trash can. Still it happened and we have to be prepared for home fire safety. I spent a lot of time and money this past year making sure that our home (and even our camping trailer) were prepared in case of fire and we have spent the last year also going over “what to do in a fire’ drills with our kids. You guys, I have a plan, we have a plan, we have mostly practiced this plan (can’t shatter windows) and I am so thankful for that. Our home is not that old. It was built in 2008, so it is just over 10 years. 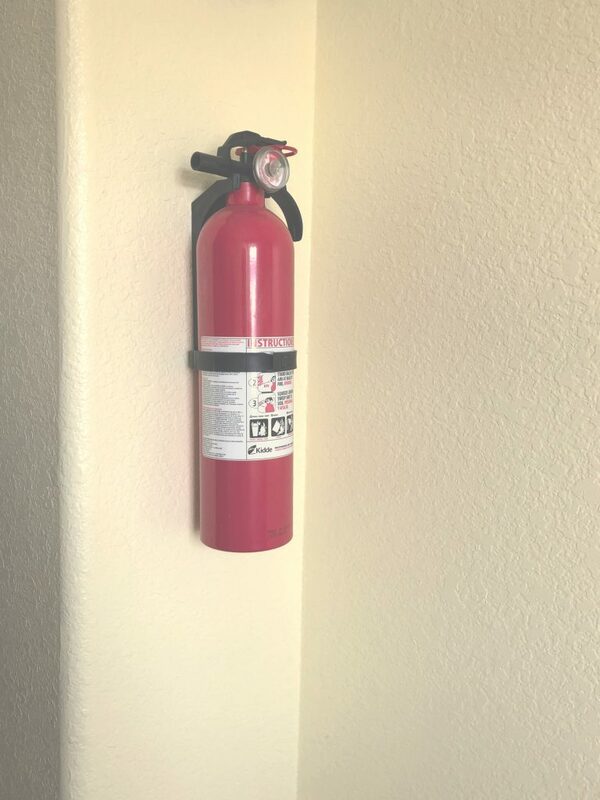 When we moved in, we made sure the smoke detectors all had batteries and that we had a fire extinguisher. That was it. I am sure in passing I told my kids that I would come get them if there was a fire or something, but honestly, my plans prior to the year of fires were pretty minimal. I want to share our home fire safety plan so that other families out there can be prepared too. We know this, we have all heard it, shoot I am sure you have even seen the test button on your alarms. Well use them. After the first fire, my husband and I went through the house and replaced EVERY battery in those alarms. We then used electrical tape to cover the battery terminals to avoid a fire. Yes those can spark and they have been known to cause house fires (we’re talking the 9V and lithium ones). Also, I have it on our calendar to check the fire alarms once a month. I go through the house and I press the test buttons on each of them. Yes they are connected, yes they all go off, yes the dogs and kids hate this, but at least I know they are in working order. Set a reminder, push those test buttons and change batteries every 6 months. Yes, every single floor of your home. If I had the money, I would put them in every room. However, we have one on each level and we have them in the rooms that are more prone to fires. One is in the kitchen, one is in the utility room in the basement and the other is in our laundry room on the top floor. We are also putting one in the garage as well. Each fire extinguisher has a replacement date. In general they can last anywhere from 5-15 years. If you do not have some get some. 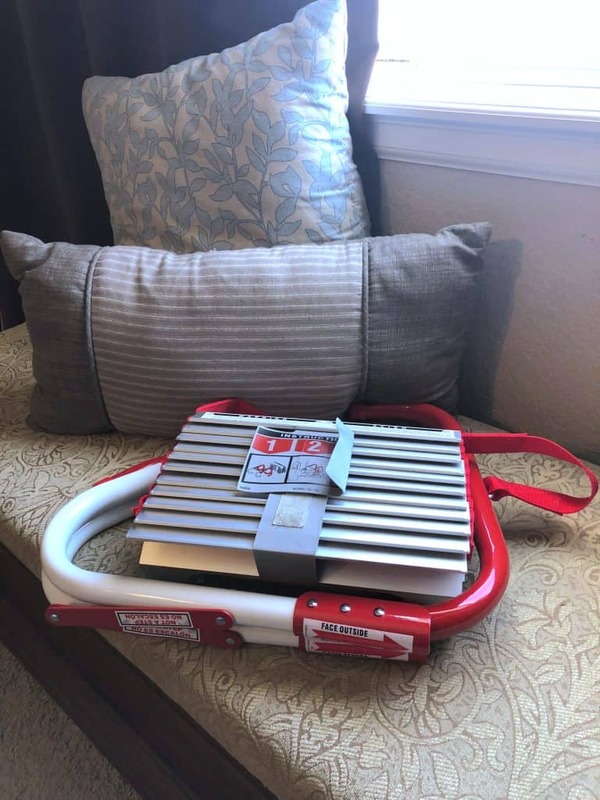 If you do have them but do not know when yours were last purchased, then replace them, write the date purchased on them and dispose of the others properly (your local fire department can help you). If you live in a multi-level home, you need to invest in fire escape ladders. We purchased 2 for the time being, but will be adding a 3rd when our daughter is a bit bigger. Fire ladders, attach to window sills and allow people to climb out and down to safety. We purchased ours off of Amazon. Our kids rooms are on the same side of the house and their windows open up to the roof. Our son has a bat in his room and knows that he is NOT to open his bedroom door (more oxygen=bad, keep doors closed if possible). Instead, he needs to open his window, kick out the screen, put the fire ladder out and then take the bat to his sisters window and break her out. She also knows NOT to open her door and how to open her window instead and to kick out the screen and climb out onto the roof, however, she is not that strong and has a tough time doing so. We purchased the 3 story ladder for their side of the house and the 2 story one for our side. Technology is our friend and in my case it is how I plan to communicate with my kids in the event of a fire. I want them to feel calm and I hope that the technology will work if the need arises. I am aware that this might not work, but I have told the kids that if I can, I will use the drop in feature with Amazon Alexa to help them problem solve and get out of our home safely. You just use the app to select where you want to drop in and then you can begin speaking to whomever is in that space. 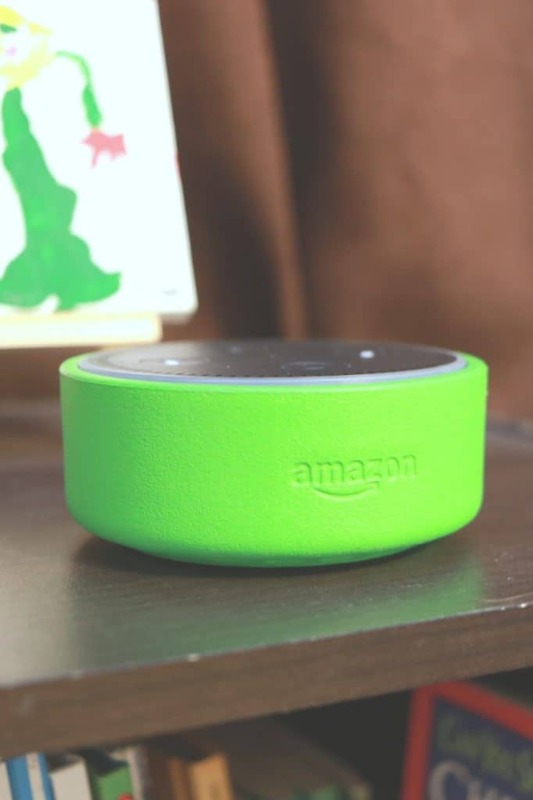 Each of our kids room has an Echo Dot Kids Edition and they are use to me dropping in when they are reading or playing in their rooms, so this is just another way that I can potentially help control and calm the situation as best as I can if it allows. We cannot be sure that our trash fire was not caused by a battery. We did not find any in the trash, but I know we threw away 3 of the tiny button type batteries without even thinking. 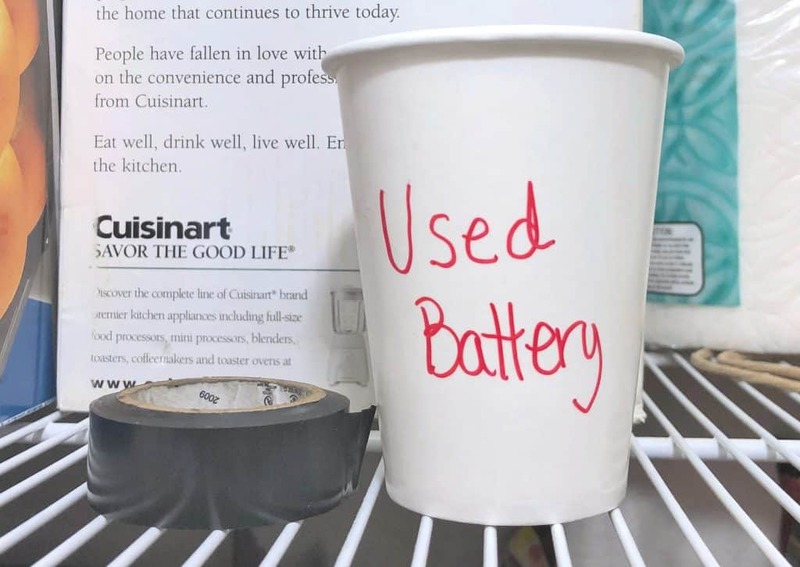 Now, I keep electrical tape on hand, I tape those batteries up and then we place them in a small cup in the pantry to have them recycled. 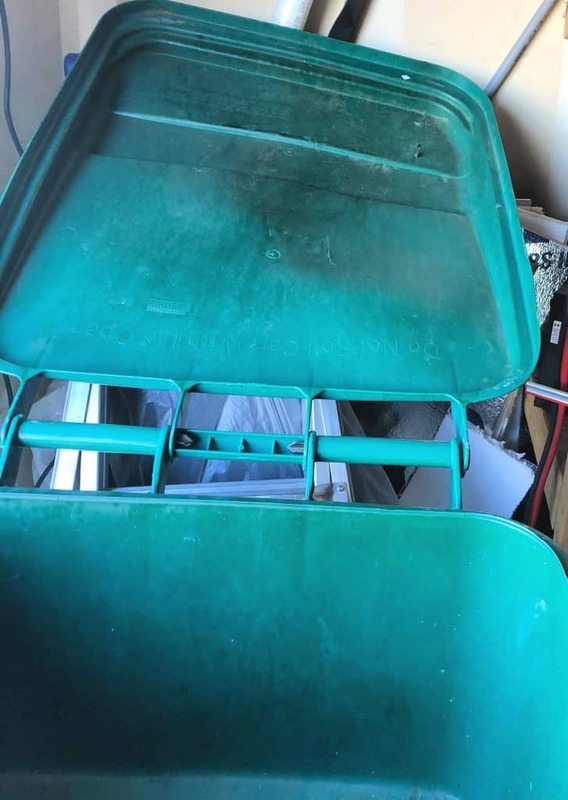 You can check with your local fire department and see if they offer battery recycling. Built up lint is extremely flammable. 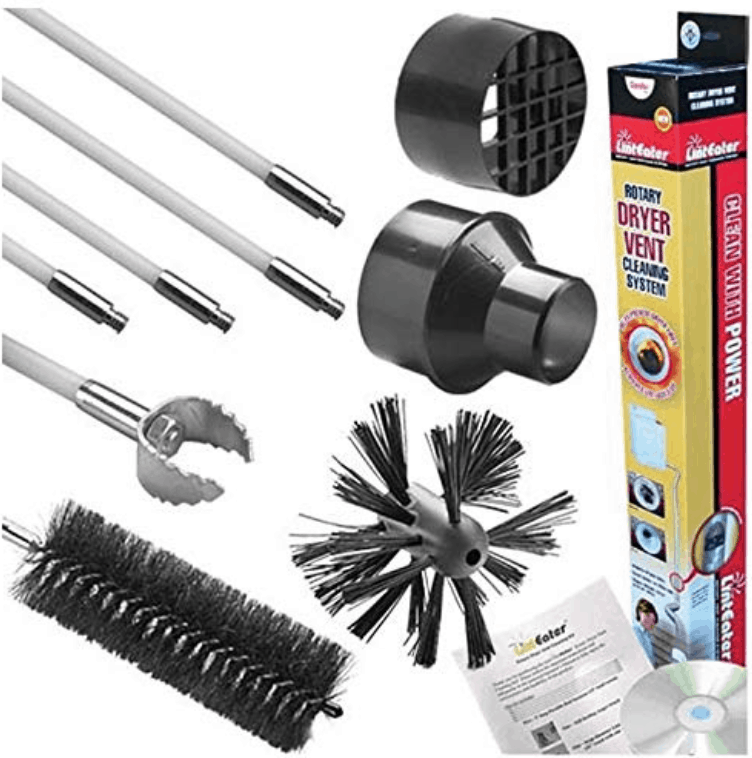 Purchase a vent cleaning system that attaches to a drill to clean your dryer vents about every 3-6 months. We purchased ours at Lowes, but you can buy one here. Photo from Amazon but this is the exact one we purchased. Bottom line to anyone that has read this is that your home is full of dangers. Even if you keep the cleanest of homes (I do too), even if you think you are prepared (I did too), even if you think it won’t happen to you (who does? ), be prepared. 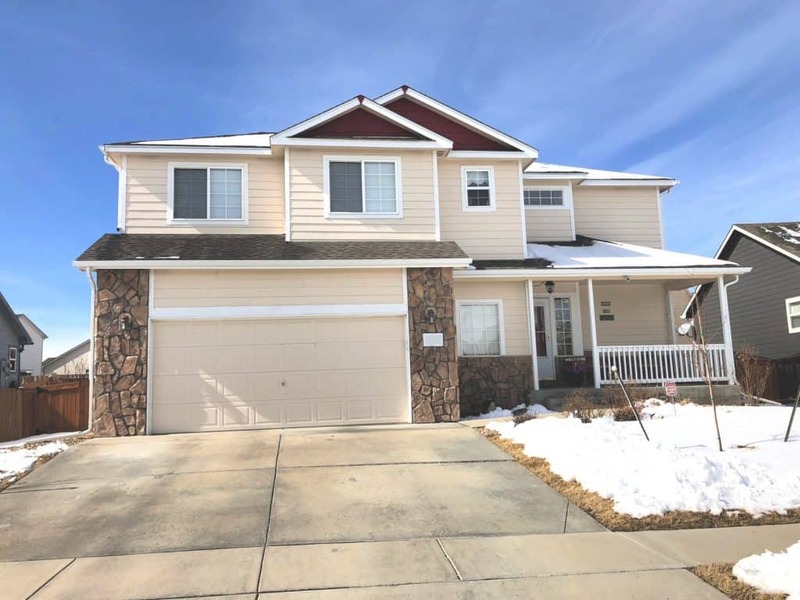 A couple hundred dollars for some peace of mind and a little extra time going over the “what ifs” with your family is something that you will not regret. Home fire safety is something all families need to have a plan for. BE VIGILANT. BE PREPARED. HAVE A PLAN. I am an Amazon affiliate. This post contains links which if you purchase through them pay me a small commission. Previous Post: « The Harlem Globetrotters Arrive in Denver!